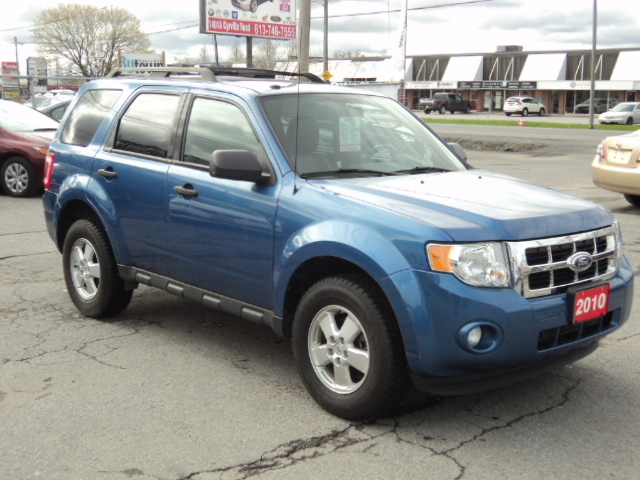 2010 Ford Escape XLT. This SUV is loaded with options, leather interior, power windows, power locks, power sunroof, bluetooth , and much more accident free, one owner looks and drives like new. Priced to sell at $8437.